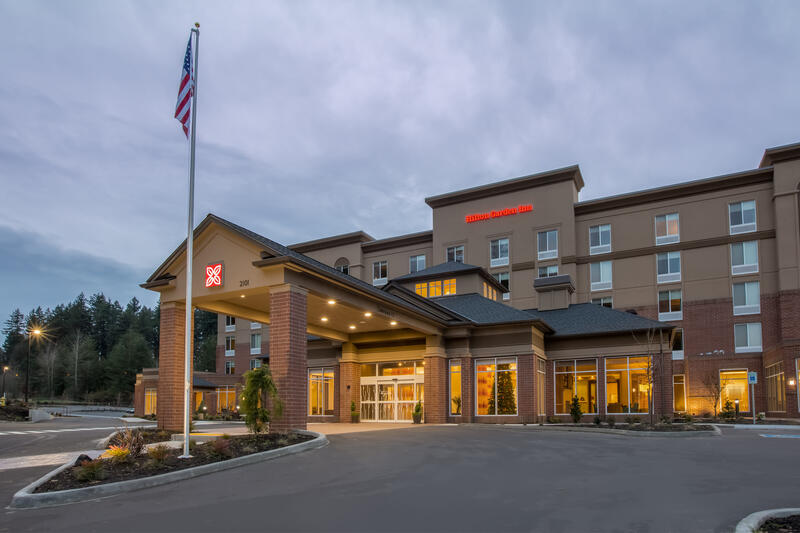 The Hilton Garden Inn Olympia provides travelers with just the right balance of convenience, privacy and a cozy atmosphere. Whether you’re in the capital city for business or leisure, our friendly staff will strive to make your stay enjoyable. 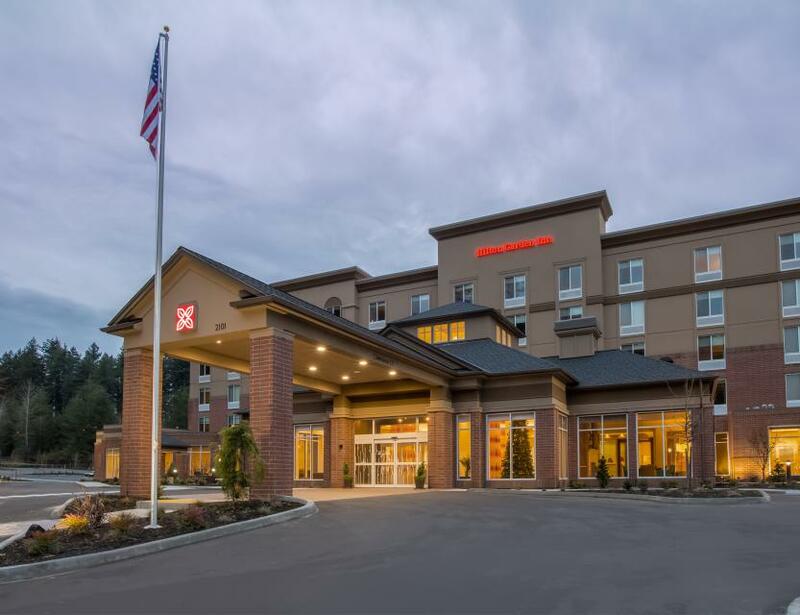 Guests take advantage of thoughtful amenities including complimentary WiFi plus access to our business center, fitness center and guest laundry facility. After a long day, settle into your room for a restful night on a comfy bed with crisp white bedding. Each room features a comfortable work space and 42-inch HDTV. Start each morning with breakfast at The Garden Grille® or grab a quick snack at the 24-hour Pavilion Pantry®. Plan a meeting or event in our 2,000 sq. ft. of flexible space, ideal for a small wedding, company training or group interviews. Ask the on-site catering and A/V equipment options for a seamless event.